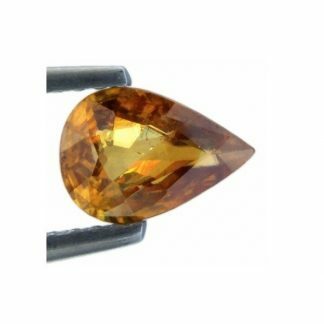 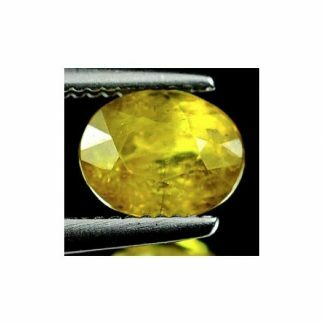 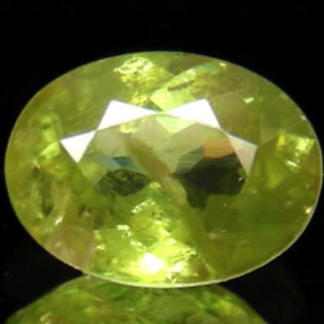 This is a natural Titanite Sphene loose gemstone, available on our online gems shop at wholesale price, it is totally untreated and genuine earth mined in madagascar, Africa. 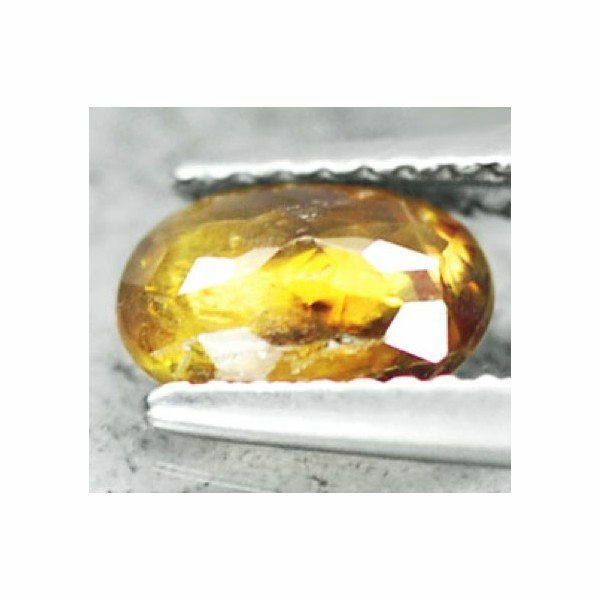 This gemstone comes with a commercial oval faceted cut with good size and proportion. 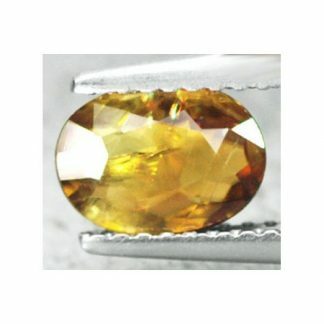 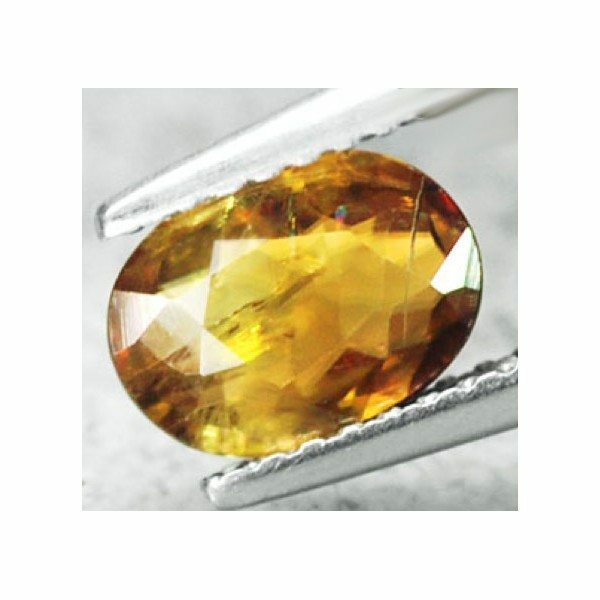 This beautiful titanite sphene, weight over one carat present an attractive golden yellow orange color hue with strong saturation and medium color tone, not too light and not too dark, with incredible luster and fire with red sparks this Sphene has nice transparent clarity with little visible inclusions into the crystal which doesn’t ruins the attractiveness of this rare faceted gemstone. 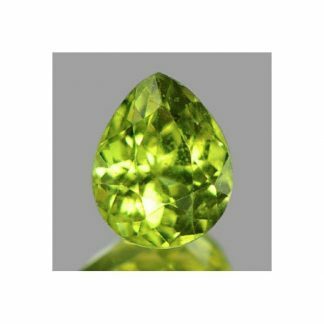 Titanite sphene is a rare stone not so popularin jewelry, it has an hardness of 5.5-6.5 on the Mohs hardness mineral scale. Dimensions: 7.7 X 5.7 X 2.7 mm.